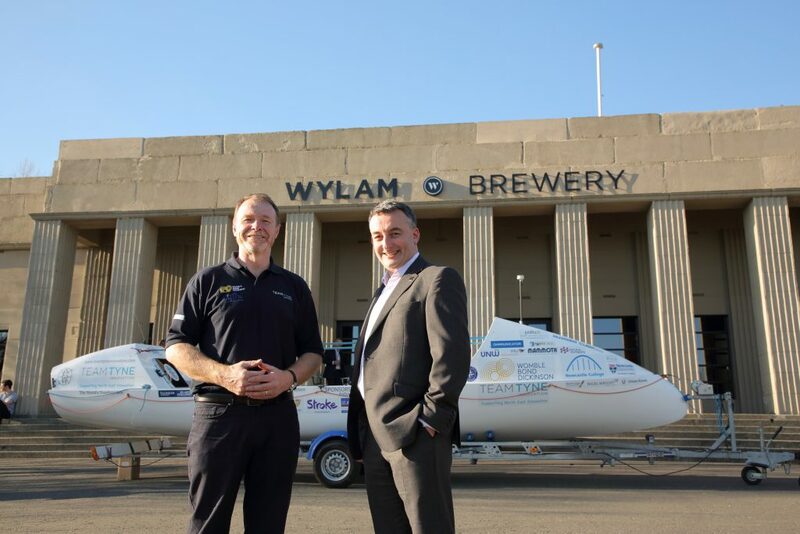 On 19th April Womble Bond Dickinson (WBD) hosted an event with clients and contacts at Wylam Brewery to celebrate the firm’s recent US combination and its continued commitment to the region. More than 250 people attended the event which was held in Exhibition Park and also highlighted the firm’s support of the Great Exhibition of the North – the firm was appointed as a legal partner earlier this year. WBD has a history of working with businesses in the region that stretches back over 200 years and the event served as an opportunity to thank its long standing clients and contacts in the North East for their ongoing support. 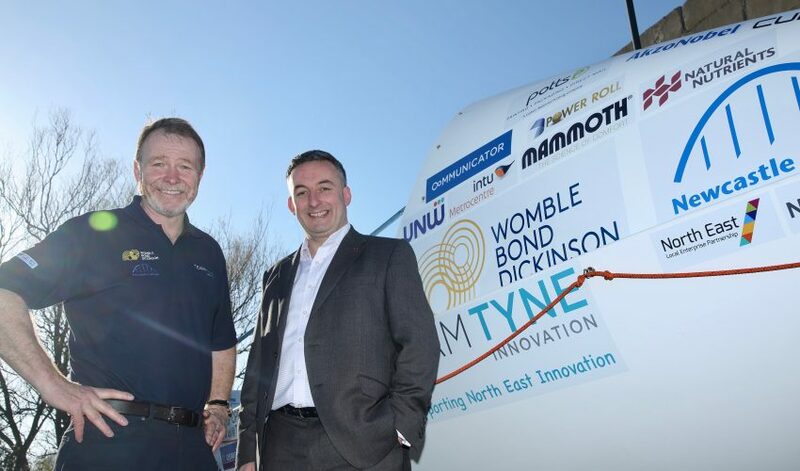 WBD also took the opportunity to promote Team Tyne Innovation, and we showcased our boat as part of the event. Womble Bond Dickinson is one of our key sponsors. WBD was recently accepted as a member of the Government’s Northern Powerhouse Partnership Programme, further demonstrating its commitment to promoting the strengths of the North and supporting the Northern economy.